piano lacquer, walnut wood inlays and luxurious soft leather nappa complement the elegant design of this limited-edition MINI. 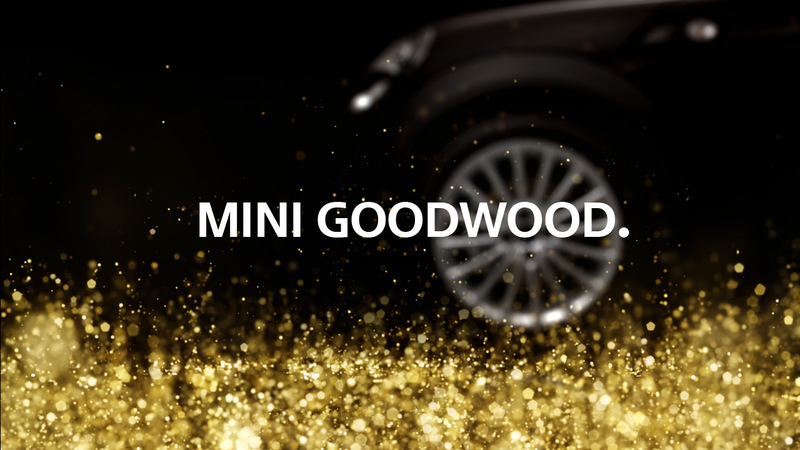 Our full CG exhibition film highlights those refinements with sparkling gold particles, showcasing every detail of this extra-ordinary automobile. 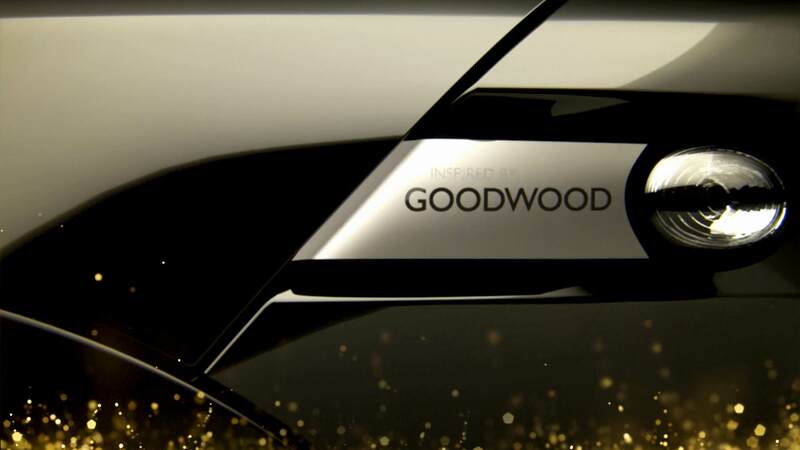 The name Goodwood refers to the british hometown of Rolls-Royce.